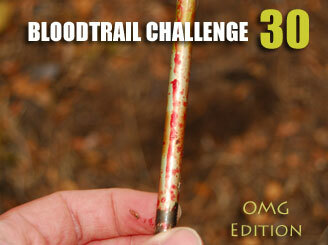 This bloodtrail is 100% real. 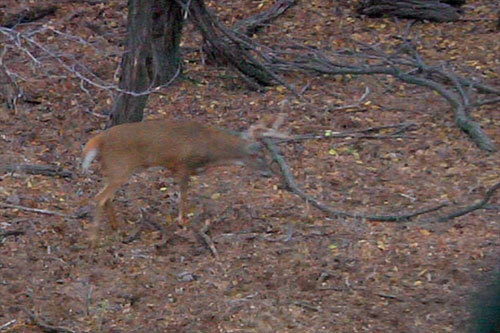 All the pictures and steps are as it happened during our Live Kansas deer hunt in November, 2010. Good Luck! On the last day of the hunt this heavy 8-pt shows up to chase a doe. He rushes in and chases off the deer. When he turns to walk after her you have to make a decision - choose what you consider the best option for shooting this buck.